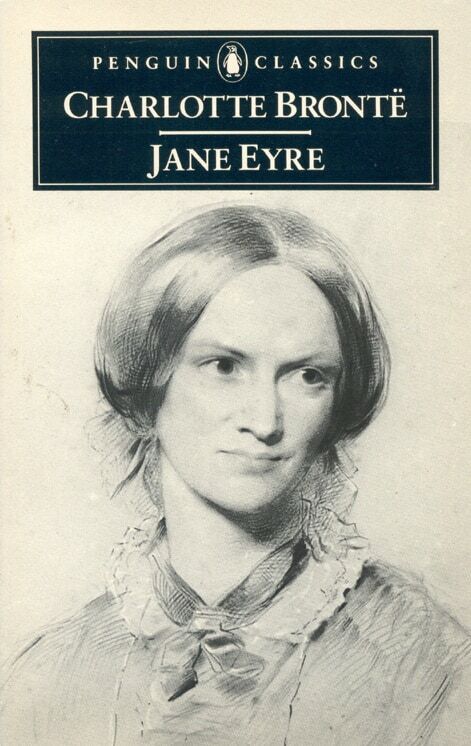 I’ve been a major fan of Charlotte Brontë’s novel Jane Eyre for years. I like it all—the atmosphere, the bizarre secrets, and the characters—from the sadistic Mrs. Reed to the brooding Mr. Rochester. Most of all, I like the main character, Jane. 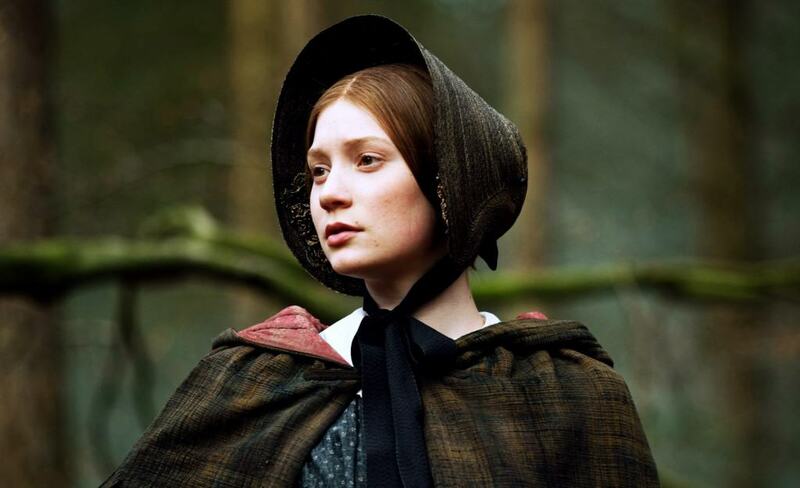 Jane Eyre is my literary superhero for several reasons. She’s dealt a fairly miserable hand at the beginning of this novel. As a child, she’s a penniless, abused orphan living with relatives who don’t want or even like her. Circumstances that would make many wallow in self misery drive Jane in a different direction—she fights. Jane has conviction. In an age when most women were voiceless, Jane makes sure that hers is heard loud and clear. As a child, she rages and stands up for herself. 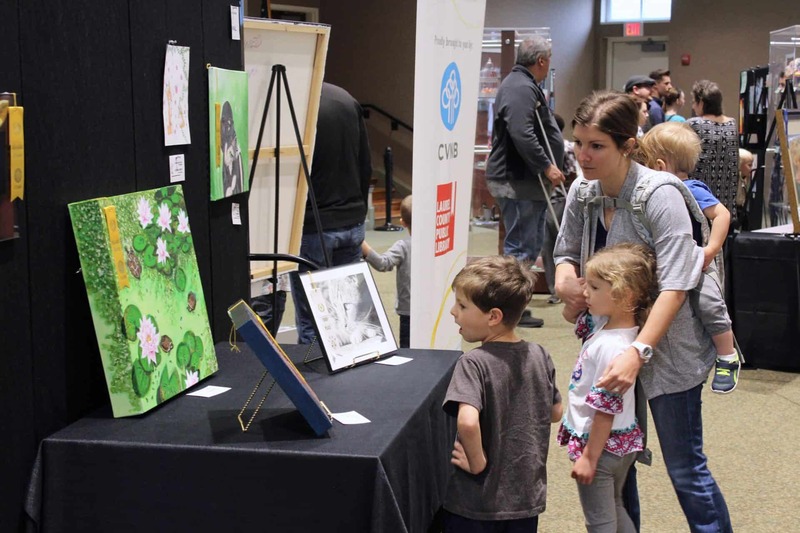 As an adult, she challenges social conventions to get what she wants. Do you have a literary superhero? Join our adult summer reading program, and tell us about it. Anyone can be a superhero, even your favorite fictional character!